It’s a warm spring day and your thoughts turn to lazy barbeques, long weekends and entertaining friends. 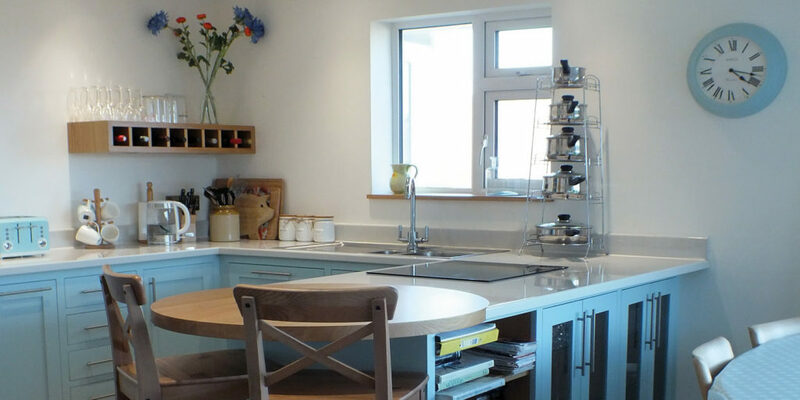 As the kitchen is the heart of the home, a lot of time is spent here preparing delicious food and chatting with your guests, so why not give your kitchen a boost this spring? 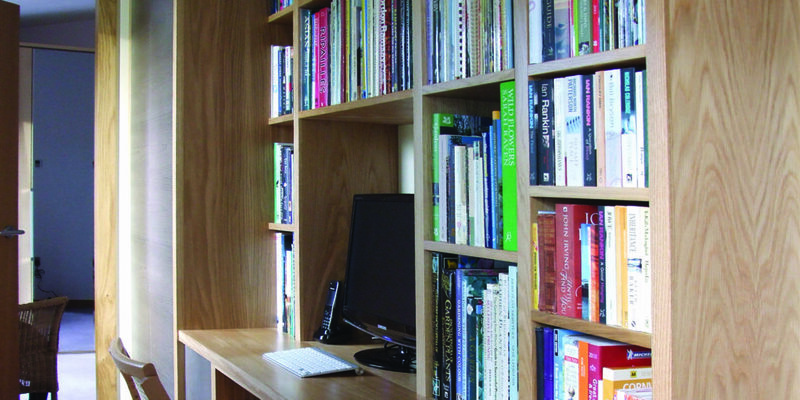 New units or even a different layout could completely transform the feel of your home with minimal upheaval. Or, simply choose a different colour scheme to lift the atmosphere and tone with minimal effort. 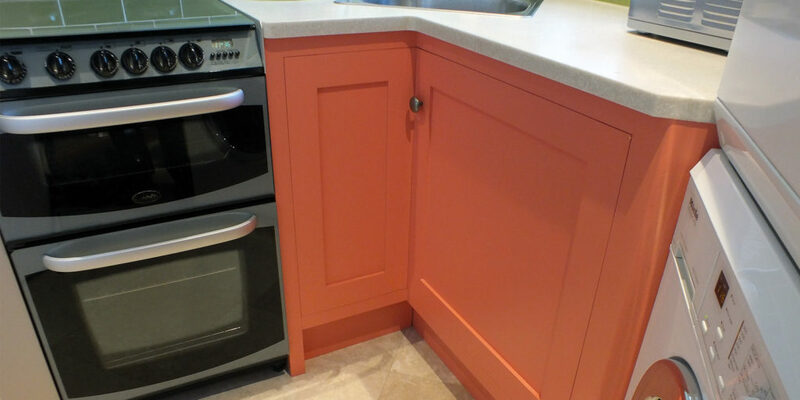 Whether you want to incorporate colour in the materials used in kitchen construction, the decoration or even accessories; it doesn’t take much to inject some life into the social epicentre of your home. 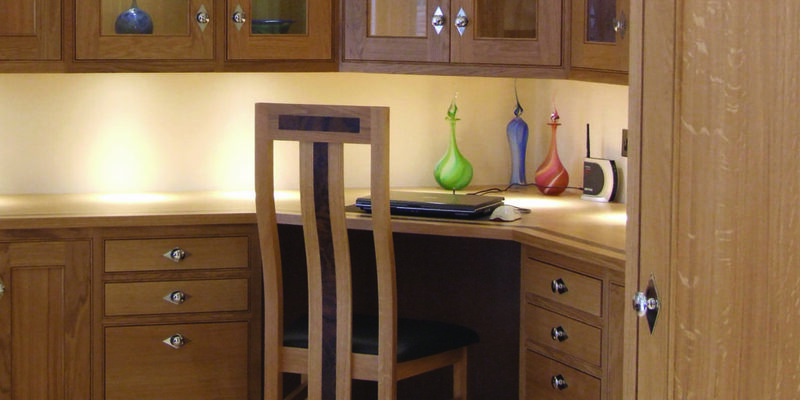 And when it comes to kitchen design, the team at Rozen Furniture are on hand to provide their expert advice. To explore the possibilities, make sure to visit the Rozen kitchen studio in Ruan Minor, where you will find an excellent range of samples, including stunning granite worktops in a range of colours with inspiring names such as Shivaski Pink and Juperana Bordeaux. There’s also a Silestone range that gives the look of granite with a glimmering radiance and the smooth feel of natural stone, available in a choice of 90 colours. 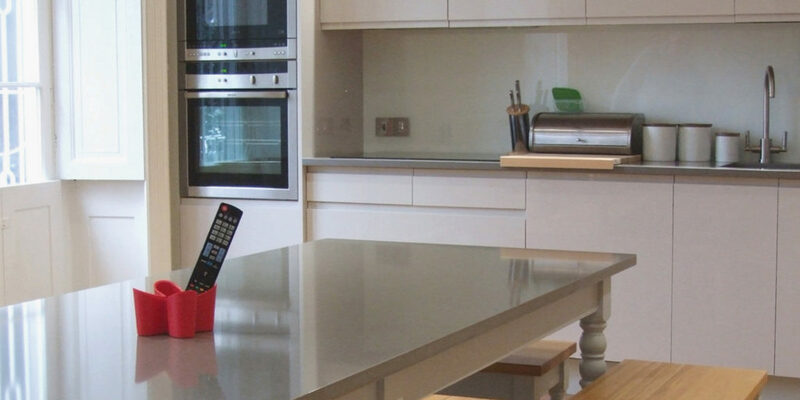 It also comes in a polished or textured finish, is non-porous and stain resistant, making it a great material for kitchens. 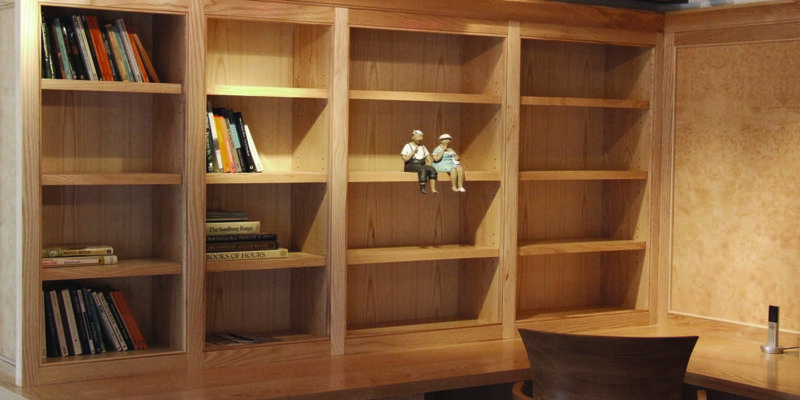 When it comes to your cabinet doors, they can be made using natural wood, wood veneers, or a painted finish. Rozen use a range of Italian veneers that come in subtle, natural shades and deeper tints for a richer finish. 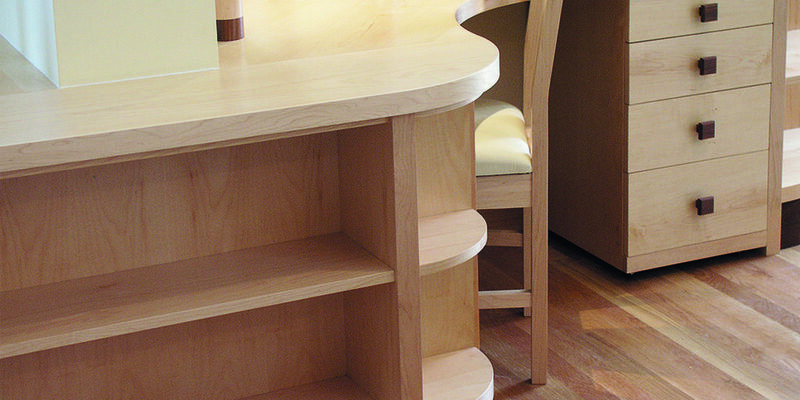 Veneers are also very useful if your kitchen has curves and they can be used on walls and floors too, making it a very malleable product to work with. 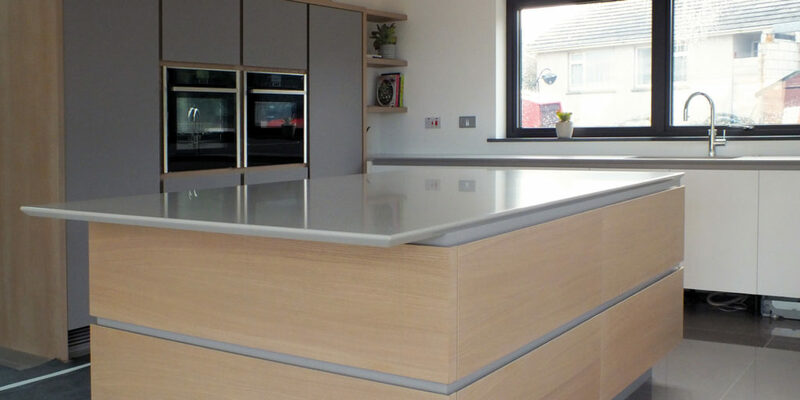 Rozen have decades of experience building bespoke kitchens, and the dedicated team are happy to help and advise you on the materials available by appointment. Their designers can make the process as easy as possible by drawing up plans and visuals for you to consider and once you’ve come to a final decision, they have the skill and expertise to create you a beautiful kitchen, incorporating all those special finishing touches to really make it come alive, ready for all those delectable spring feasts and lazy summer barbeques. A display kitchen built by Rozen can be seen in June at the Wendron Stoves premises in Truro. 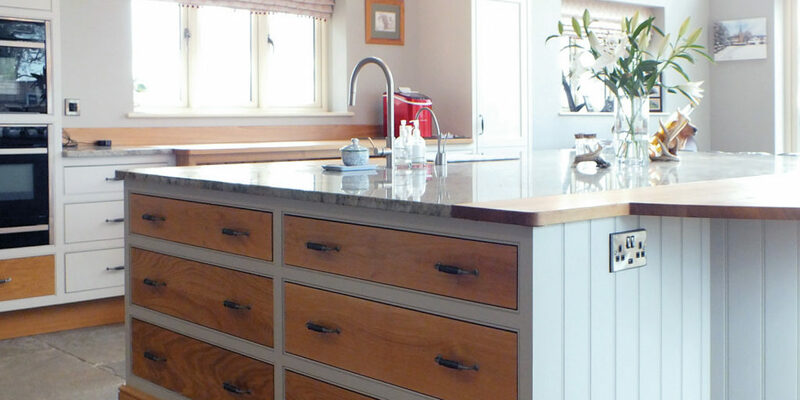 "When it comes to kitchen design, the team at Rozen Furniture are on hand to provide their expert advice"